Whether this is your first stay in Paris or you already know the capital, the neighborhoods of eastern Paris are worth visiting! 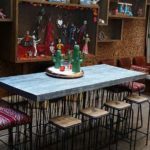 Let’s visit the Midnight Paris for a charming stay in a hotel near Canal Saint-Martin. 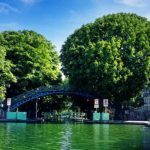 Located between the Gare du Nord and the Gare de l’Est, close to Canal Saint-Martin, the Midnight Hotel Paris is ideally located. The nearby stations allow to have access to many metro lines, such as lines 4, 5, 7 and RER E and B, so you can explore the capital very easily. If you are traveling from London, the proximity to the Gare du Nord and the Eurostar will be a plus! 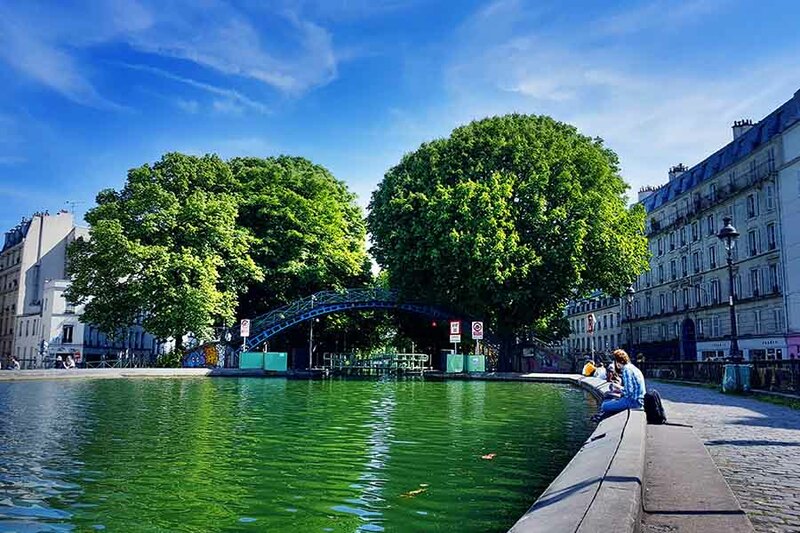 The charms of Canal Saint-Martin, where Parisians love to picnic in the summertime, will also surely seduce you. As with many hotels, the reception desk is open 24/7. Keep this in mind while looking for your lodging, as inaccessibility and inflexible check-in times are a weak point for the popular home sharing site Airbnb. 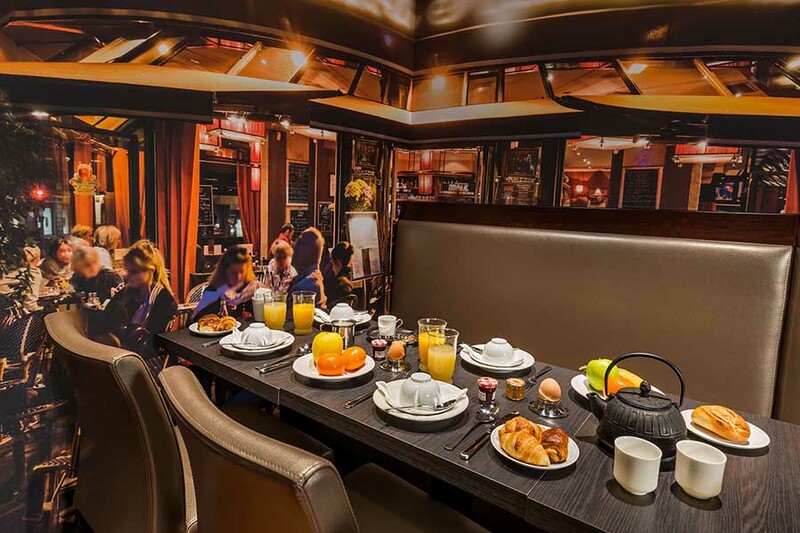 At this hotel near Canal Saint-Martin, you can enjoy a minbar, a courtesy tray (tea & coffee) and in the executive room, a Nespresso machine! Served in a dedicated area on the ground floor, breakfast is good and plentiful for a fee of € 13 per person. 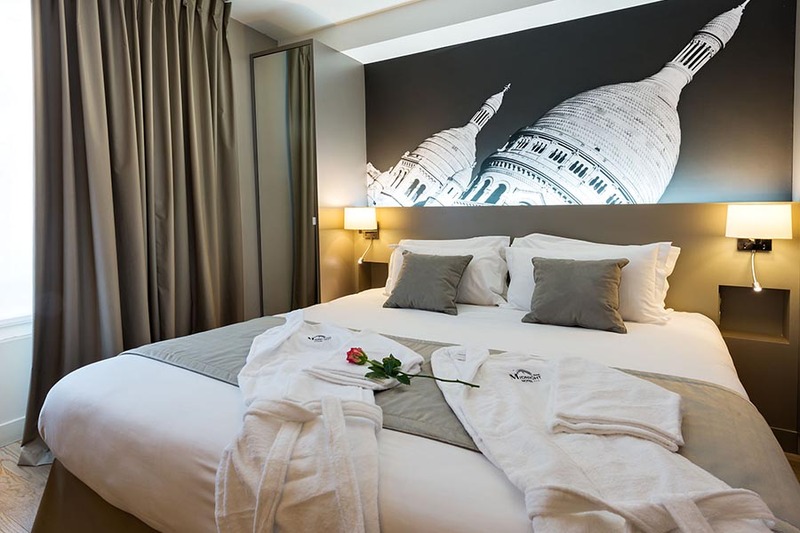 The rooms at this hotel near Canal Saint-Martin are spacious and comfortable, and this is not always the case in Paris! The decoration is tasteful, with a giant photo of a monument in Paris in each room. The capital is full of life, and evenings are lively. However, at Midnight, you will sleep peacefully in a very comfortable bed, staying warm thanks to the double-paned windows. Air conditioning and free WiFi are also available throughout the hotel and all rooms. 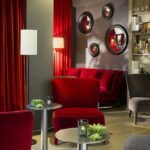 For a relaxing stay in Paris while being close to a trendy neighborhood in eastern Paris, stay at the Midnight, this hotel near Canal Saint-Martin. Have a look at the other hotel of the same group, in the center of Paris: the Dream Hotel Opera. Booster2Success is always looking for unique hotels in Paris for its community. CONTACT US to book one of our team building treasure hunt in Paris.